Brittany is a science-fiction author and political activist and YouTuber. She makes weekly videos dedicated to political and social commentary. She also does interviews and independent journalism, and she’s the co-host of a weekly podcast with Lauren Southern, as well as the co-host of a monthly podcast with Tara McCarthy called Virtue of the West, which aims to spotlight traditionalism.
? Part of this wiki because they challenge MSM lies and fight anti-white racism. Does Brittany Pettibone?s campaign violate the crowdfunding site?s terms of service? Austrian activist Martin Sellner, the leader of Defend Europe, made his first trip to the United States this week to spend time with American and Canadian figures from the right, including Brittany Pettibone and Lauren Southern. We met up with the three of them to discuss the parallels and differences on each continent?s ?new right? ? 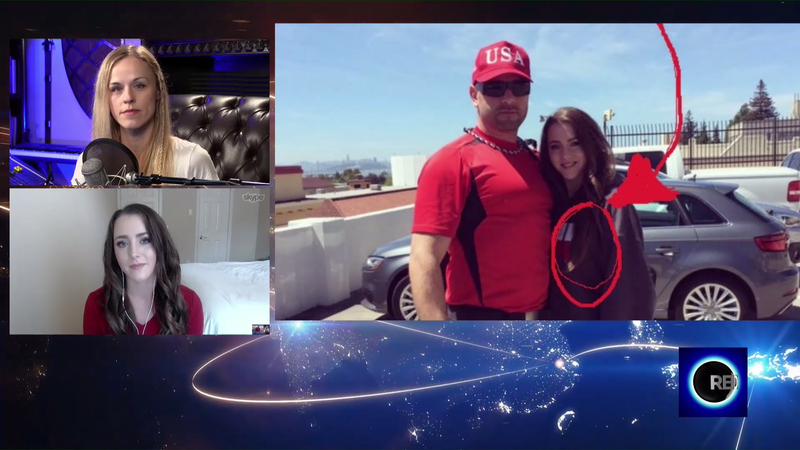 Author & journalist, Brittany Pettibone joins Lana to address a silly rumor that she's secretly dating Kyle Chapman, a married man. Speculations went wild after Brittany posted a picture with Kyle, wearing his sweatshirt. Author, YouTuber, podcaster, and political commentator Brittany Pettibone joined the Liberty Hangout Podcast to chat about the survival of the west. 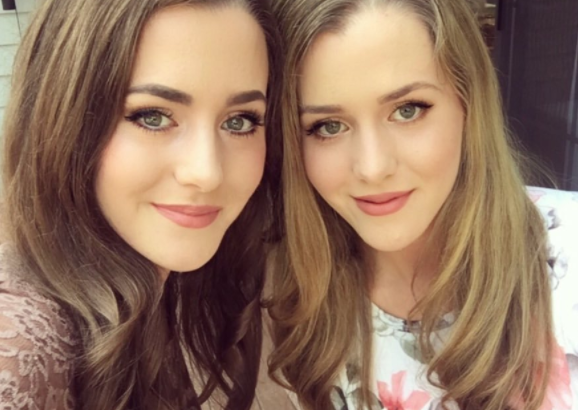 Tara McCarthy and author Brittany Pettibone discuss what?s undermining Western Civilization.